The most extravagant gardens on the planet Famous Roman, Cicero, once said: “If you have a garden and a library, you have everything you need.” But, although it can be fulfilling to browse the bookshelves, it doesn’t quite compare to the natural beauty of a garden. The average UK garden is 50ft. long and has 10 different kinds of flowers, a barbecue and a water feature — according to a report by Foxtons, an estate agent. But what about the most luxurious, expensive and extravagant gardens across the planet? 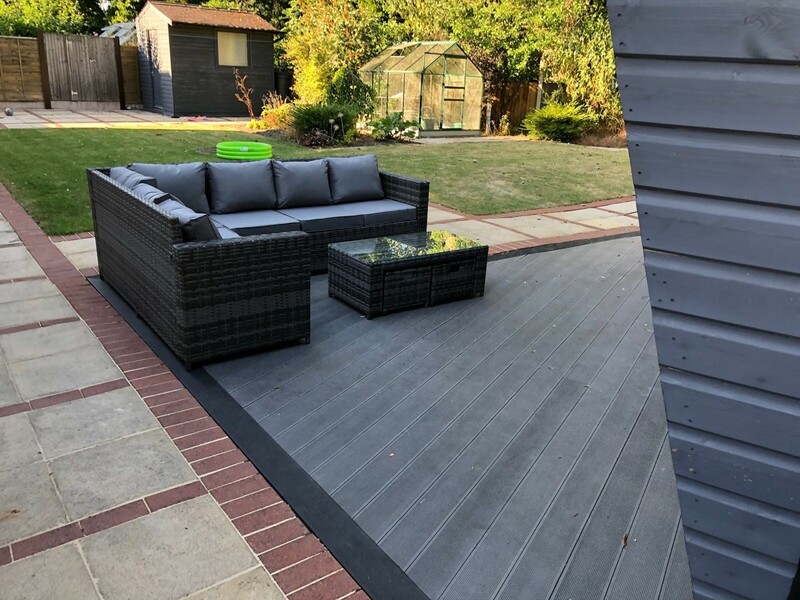 Here, Arbordeck, a supplier of plastic decking, has provided a list of beautiful – and unusual - gardens from around the world. Wealth and beauty were two things significantly linked to the reign of King Louis XIV. Designed and renovated by André Le Nôtre in 1661, the monarch’s gardens surrounding the Palace of Versailles in France today offer some of the most striking landscapes in the world. It took many years for this project to be completed. Across four decades, Le Nôtre worked with artists and architects to design the gardens — with each project being overseen by the monarch. The renovation consisted of creating canals, shifting soil and transporting trees from various regions in the country at a time when the logistics and construction industries were obviously nowhere near as advanced as today. 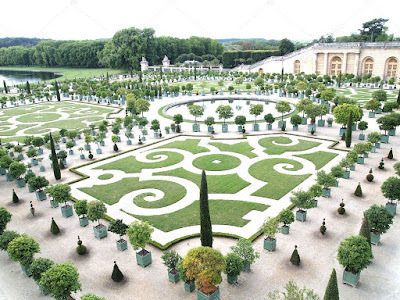 Nowadays, you can enjoy the gardens’ orangery and go for a stroll passed the towering marble sculptures, peaceful waterfalls and beautiful parterres. A third of Brits admit that they are competitive in the garden, according to the earlier-mentioned Foxtons survey. This suggests that we have an affinity for aesthetically pleasing outdoor spaces, rather than just area to grow your own veg or do DIY. 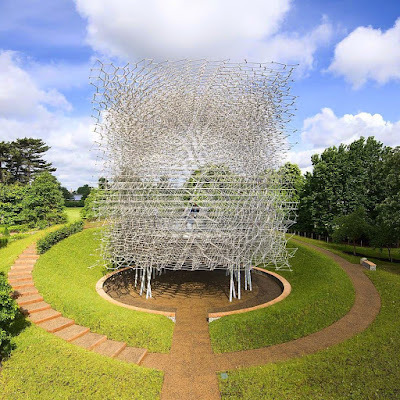 Kew Gardens is very popular with both the British public and international tourists. According to the most recent report, Kew Gardens attracted 20% more visitors than the previous year, implying that our love of attractive gardens is growing. The iconic glasshouse is surrounded by a collection of rare plants and immaculately kept lawns. In the evening, the area is illuminated spectacularly and during the day, you can wander around a maze of water features, buildings — such as the 18th-century pagoda — and wildlife — from peacocks and robins, to ducks and Chinese water dragons. Planning a visit? Make time for The Hive — a 17-metre, multi-sensory construction that changes depending on bee activity. Bookworm Gardens in Wisconsin has been designed around an array of childhood stories and provides a quirky, botanic environment. With an aim to fuse a love of the outdoors with an affinity for books, Bookworm Gardens opened in 2010 as a non-profit organisation and now features fun buildings and characters from books such as The Tale of Peter Rabbit. 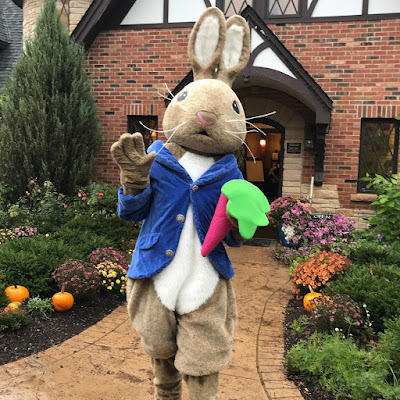 With turkeys, owls, chipmunks and butterflies calling Bookworm Gardens home, it’s no surprise that the venue is a top place for families and schools. Featuring seven million flowers, Keukenhof Gardens covers 32-hectares. 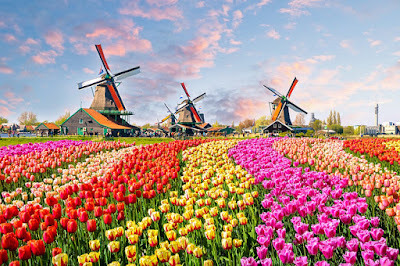 There are g 800 types of tulip in various shades and shapes and show and, it’s perhaps because Brits spend around £1.5 billion on garden plants every year, according to the Horticultural Trades Association, that this destination is popular. If you intend to visit the gardens, it’s important to check if it’s open before you make the trip as it’s only open for two months of the year. Here, you’re treated to a blend of English and French horticultural designs filled with old beech trees and pretty ponds, and there’s also a petting zoo home to miniature pigs, giant rabbits and alpacas! Covering 250 acres, Gardens by the Bay is home to a trio of waterfront areas that contain over a million plants. Into quirky venues and intrigued by what the years to come may look like? This futuristic-looking garden gives the impression of a grown-over city centuries from now, with huge towers, glassed domes, immaculate walkways, and immense water features surrounded by exotic trees and vivid plants. 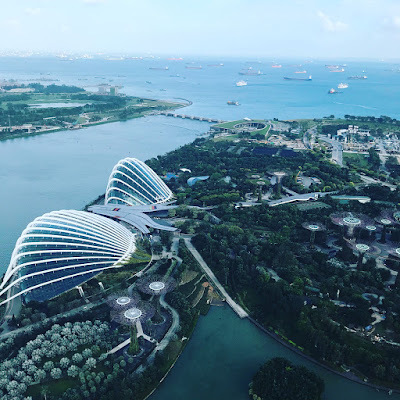 Clearly, it’s a popular destination — Gardens by the Bay has attracted more than 40 million people to date and is even one of the top-20 checked-in places on Earth by Facebook users. Visit Flower Dome — officially the world’s biggest glass greenhouse — or venture to Supertree Grove, and it’s network of illuminated, tree-shaped vertical gardens. 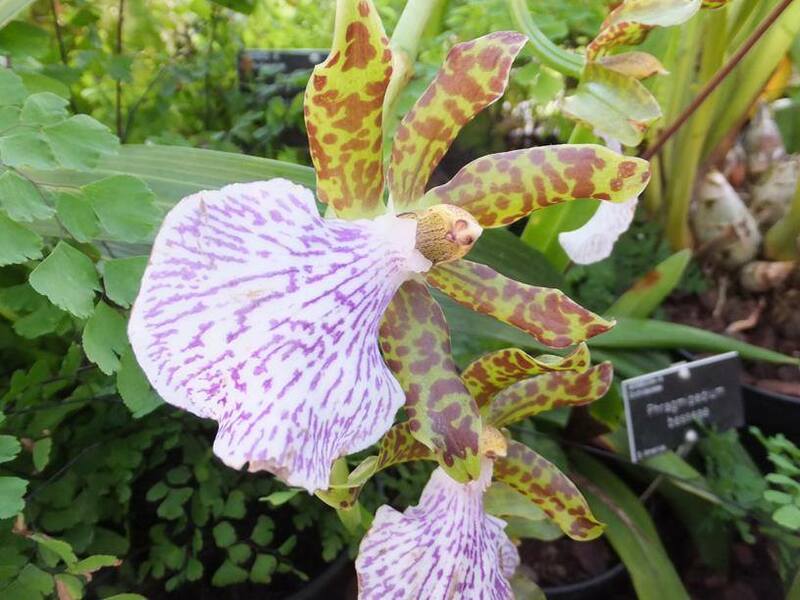 At Gardens by the Bay, you can explore rare flowers and endangered plants. Plus, you can experience memorable views from the 22-metre high aerial walkway. Best services on affordable term paper writing cheap service and www.customwritingpro.com visit here. 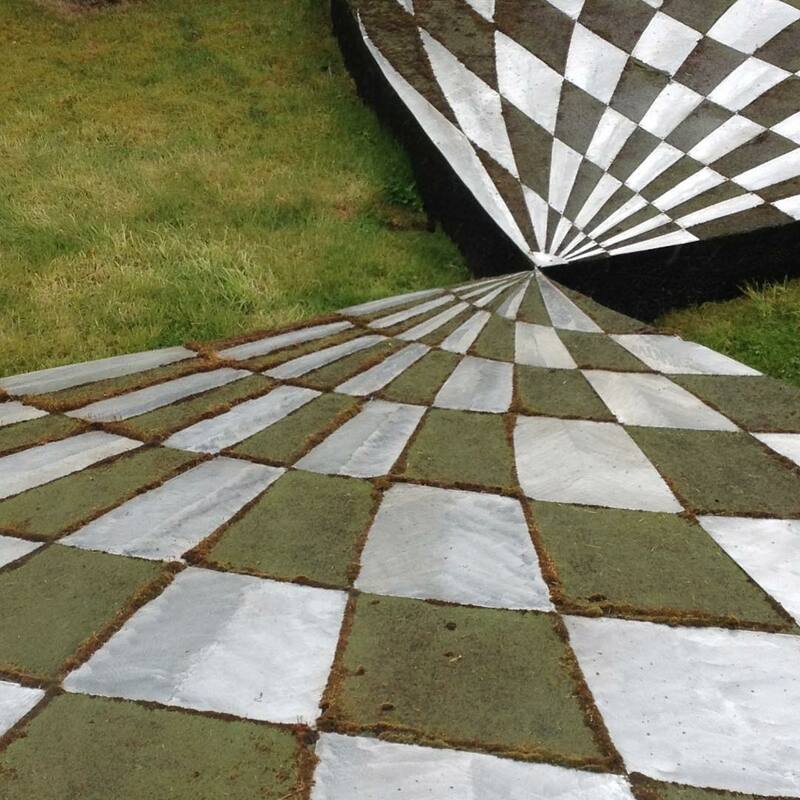 If you’re a science geek or puzzle fan, you will love this Dumfries landmark. This 30-acre garden was made by architect, Charles Jencks, and offers visitors the chance to explore ideas, theories and global influences — from black holes to oriental landscaping! There are terraces, sculptures, lakes, bridges, and a labyrinth of witty architectural works at Garden of Cosmic Speculation. Designed to detail the story of the universe and complexities of space and time, you can spend hours working out what Jencks meant by checked terraces, snail-formed mounds and zigzagging staircases. 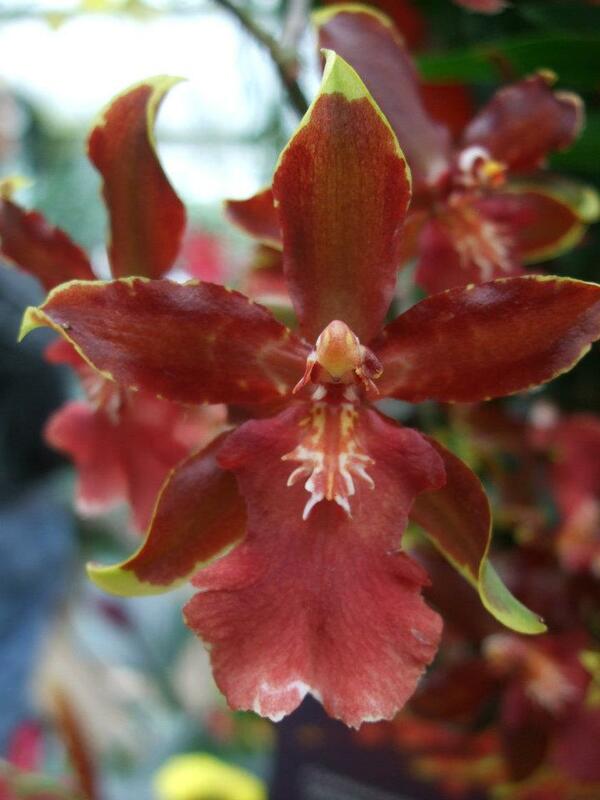 It is often said that more orchids fail as a result of getting the watering regime wrong than any other reason. When it comes to watering epiphytes there are two elements to consider when considering your watering regime, these are When and How. The vast majority of orchids grown by hobby growers are naturally found on trees above the ground where the light is more plentiful. 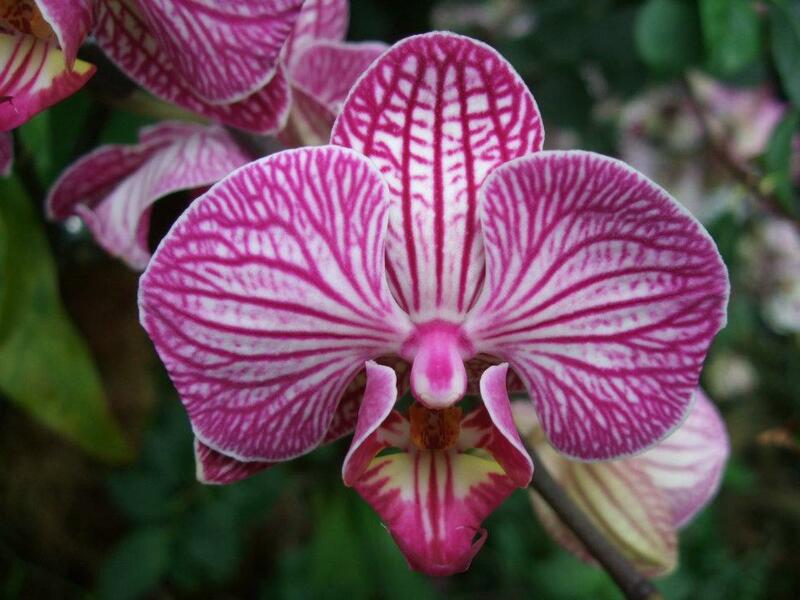 Most orchids that are not terrestrial need their roots exposed to light, air and water. Orchids should be watered as they start to dry out. Dont allow them to completely dry out, but just before. This rule generally works for most orchids with variations depending on whether the orchid is able to store its own water. 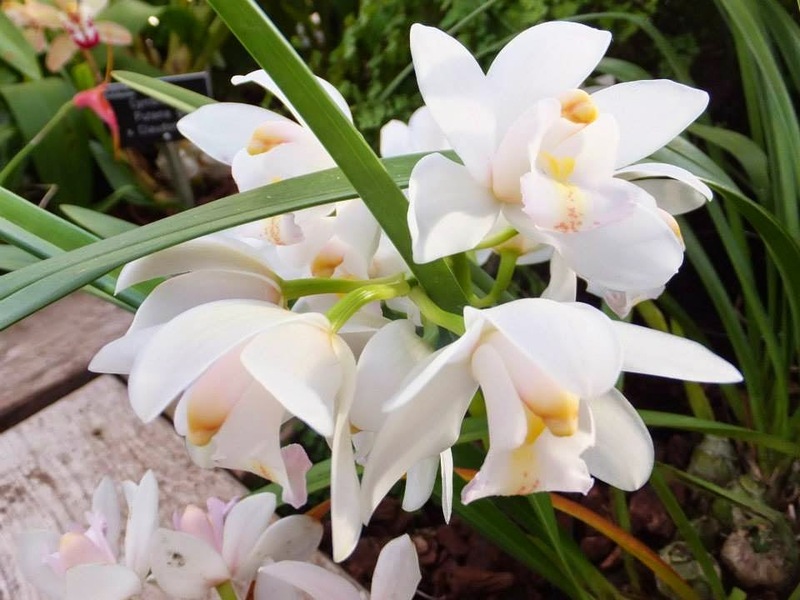 Orchids such as cattleyas and oncidiums should be allowed to dry completely between waterings while orchids such as phalaenopsis and paphiopedilums that have no water storage organs should be watered before they dry out. There's is no strict rule on how to water, that can apply for every grower. This is because your local growing environment will not be the same as anyone else's. Key climatic differences such as temperature, humidity, air movement, the potting mix (type and age), and light levels all influence the watering requirements of individual plants. dry pots will feel lighter when lifted. If you insert a pencil or wooden skewer into the potting mix when removed it will come out almost dry. 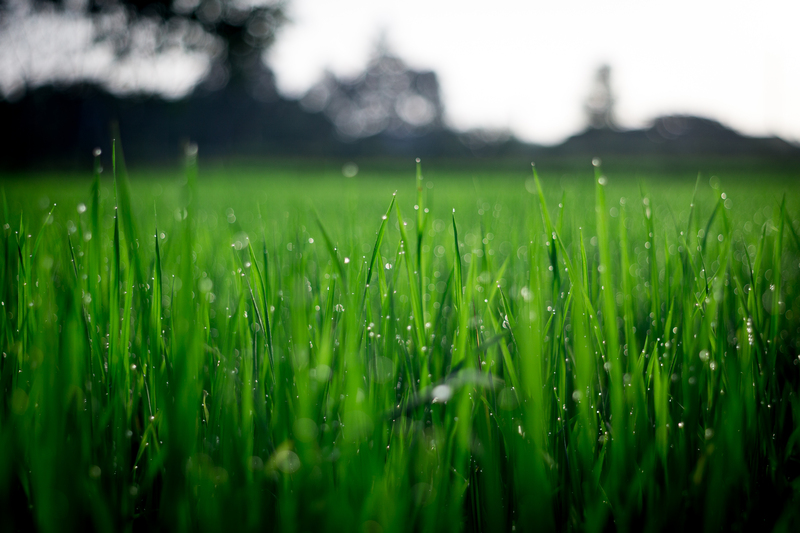 Generally it is best to water your plant in the morning to give the moisture on the leaves time to dry off during the day, this will reduce the risk of fungal damage. If any water remains in the center of the plant then use some kitchen towel to dry it off. Many people prefer to use natural water rather than tap water to avoid any of the added chemicals or to have water with a different PH. If you use water treatment such as that provided by Lagan Water then this can help increase the range of plants you are able to cater for. During the summer months when temperatures are higher then you will need to water more frequently, and conversely in the winter months water less frequently. Keep in mind that temperatures close to the window on a windowsill will be colder or hotter than your general house temperature. Keeping your plant away from radiators in winter will help minimise premature drying. 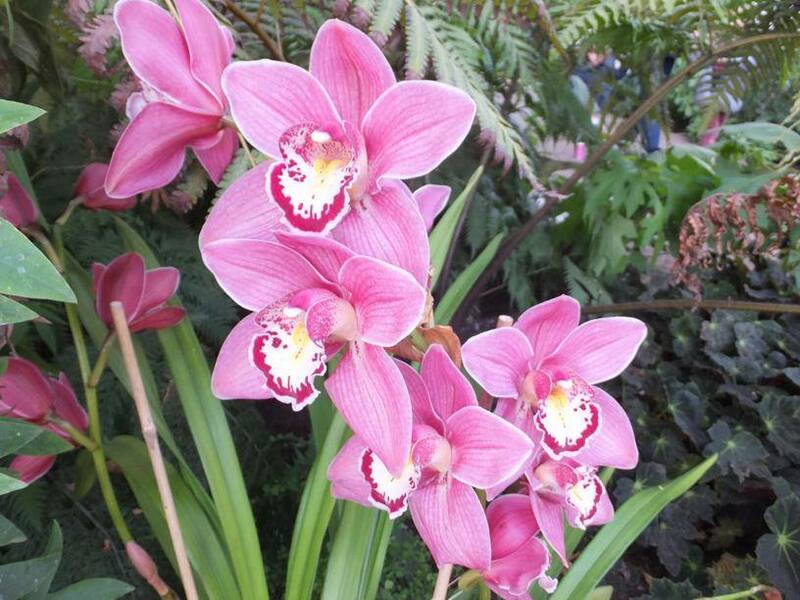 When orchids are watered, they should be watered copiously, infrequent and plenty is better than little and often. Place your plant into the sink and let the water run freely from the drainage holes for about a minute. Do not use salt-softened or distilled water. Allow the plant to drain completely. This is an opportunity to examine how the potting mix behaves. If you cannot pour water rapidly through the pot, the potting mix is too dense and you run the risk of starving the roots for air. If you see finely divided material that looks like coffee grounds in the water coming from the drainage holes, your potting mix is breaking down and it's time to repot into fresh mix. From plantlets: These appear from the growing points of stems of some Dendrobium, Epidendrum and Phalaenopsis species. 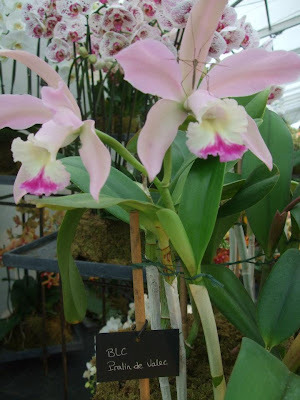 Detach the plantlets when they have developed several good roots, and pot them up in orchid compost. Water them sparingly at first, and mist daily. From stem cuttings: These can be taken from many Dendrobium orchids. Cut off a stem up to 30cm (1ft) long and cut it up into 7-10cm (3-4in) sections, with at least one dormant bud on each section. Place the cuttings in a tray of damp sphagnum moss, and keep them humid and shaded. Detach and pot up the plantlets that form from the buds. By division: This method can be used to propagate orchids such as Cattleya, Cymbidium and Odontoglossum in spring, just after flowering. Only divide plants that are overcrowded in the pot. Cut through the rhizomes that join the pseudobulbs, making sure that each division has at least three healthy pseudobulbs. Trim off any dead roots and remove any brown and shrivelled pseudobulbs before re-potting the divisions individually. One of the more popular aquascaping styles, this design is created using an odd number of stones, which are arranged according to the rule of thirds. It is important to only use odd numbers so that there is no balance in the layout. The aim is to have one large stone and two smaller ones. You can use more than three as long as you sustain an odd number. The aim is to copy a natural landscape style and keep it very simple with clean lines. Keep the colours limited across both the plants and the stones used, and create minimalism by not varying the plant species too much. It needs a sense of scale, so the large stone needs to be the largest item in the tank and you should use smaller fish to maintain the vision. The aim of this design is to create a totally natural environment. It involves no planning or design at all, but a totally random placement of all of the rocks and plants within the tank. The aim is to simulate nature instead of trying to create aligned patterns. This particular style is very low maintenance and will need the use of potting soil but make sure the soil has no added chemicals to avoid killing your stock. If you really want to create a visually appealing tank but aren’t too bothered about recreating elements from nature, then try out sculpture reef tanks. These stunning looking aquascapes are made using specifically created reef sculptures, not necessarily natural coral, designed to be visually appealing and building up a dramatic landscape. These designs don’t feature plants but with a landscape of white coral sculptures and bright coloured fish, your aquarium can’t fail to stand out. The aim with this design is to only use a small portion of the aquascape to create the mountain area and don’t have it bang in the centre, or in one corner of the tank as it will look strange. 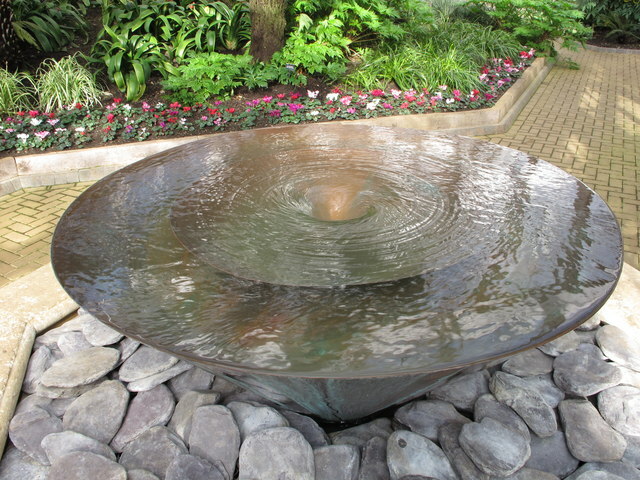 Aim for slightly off-centred so that the plants and fish get good water flow around the feature. The mountain should be created using one particular type of rock or one particular type of driftwood to make this design effective. Now most of the traditional aquascaping styles are aimed at freshwater aquariums and there are not many ornamental plants which thrive in a saltwater aquarium. 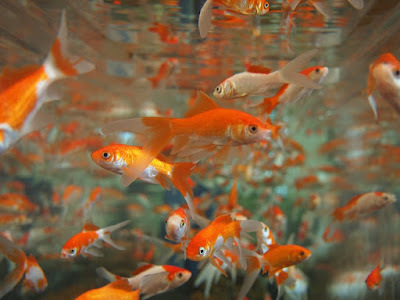 However, that doesn’t mean that you can’t aquascape a saltwater aquarium at all. It just needs to be planned and prepared in a different way. Saltwater aquascaping designs focus on trying to recreate the look of an underwater reef and rely on arrangements of rock, corals and algae, as well as the use of marine invertebrates to really bring the reef landscape to life. One of the important aspects of a reef aquascape is the lighting, because many corals, and marine life which might be integrated, such as tridacnid clams, contain microorganisms which actually fluoresce under certain lighting. Therefore, by providing specialist lighting with ultraviolet wavelengths, saltwater reef aquascape aquariums will help to support the life of all the creatures in the tank but also feature some amazing natural light displays from the organisms themselves. This aquascaping style will require a little more maintenance to keep the lighting correct and make sure the tank doesn’t get too hot from the lights, but it’s totally worth it. There are many incredible and contemporary aquascaping designs for your fish tank available now – the world really is your oyster and you are only limited by your own imagination, and perhaps your budget! Aquascaping enables aquarists and fish enthusiasts to get creative and artistic and almost become landscape gardeners within their fish tanks. It’s a great way to make your fish tank completely unique to you through choice of colour, plant, fishes and style. You can make the tank reflect your minimalist home by using modern coral sculpture, or create a completely natural appearing coral reef scape for your saltwater aquarium. From stone patterns, to creating mountains out of driftwood, there really is no limit to how creative you can get in the world of aquascaping design. It’s so easy to get caught up in the design process and ideas that it’s almost possible to forget that aquariums are homes for fish to live in! Make the most of your aquarium by adding creative elements, whether to hide the pump and pipes or a full on aquascaping design, it’s a great way to add fun to your fish tank. When your garden is your pride and joy, there’s nothing scarier than something happening to it. And sometimes, you can find that your garden faces all kinds of threats. But that doesn’t necessarily mean that you have to put up with them. Instead, you need to ensure that you can protect your garden from just about anything that you can. And we all know that we need to be able to cover your plants ahead of the winter season, but the weather isn’t the only thing that we have to protect our gardens against, both at this time of year and all year round. First up, let’s talk about how you can keep your garden protected on a security level. When you have broken fence panels or hedges with gaps in, you may find that your garden really isn’t secure at all. So, instead, you need to focus on making sure that the entire boundary is secure. For this, the obvious choice is strong fencing, even if it means ripping out a hedge that you already have to upgrade the boundary. But you should also think about the gates with locks that you need to really ensure the space is secure. However, you’re also going to want to think more about some of the specific areas in your garden, like your vegetable patch. Because when you’re growing veg, you don’t want to have put all of that hard work in to of then found out that the fruits of your labor are damaged. When it comes to growing your own, you don’t always want to douse everything in chemicals. So, instead, you should look at covering your vegetables. This way, they can be protected from any harsh weather, as well as be kept safe from pests. And while we’re on the topic of pests, let's have a look at how we can tackle them too. You’re going to want to ensure your garden is pest-free with some handy homemade deterrents. These can be great for insects. But when you find a wasp nest, you might like to give wasp nest foam a go if you can. Or, call in an exterminator or wasp specialist if you’re concern. This can also be a great idea for rats too. But you’ve also got your furniture to think about too. You can often need to protect your garden furniture during both the summer and winter. For wood, it will often need sealing, plastic is best off covered, and when it comes to metal, you should always look to store it away to ensure it's protected. As well as securing the boundaries, you may also want to focus on further ways to protect your garden from intruders. One of the best ways to discourage them, as well as make it hard for them to get in, is to put lights out so that they can be seen in the garden should they try to enter. Security lights can also be an excellent form of protection here too.